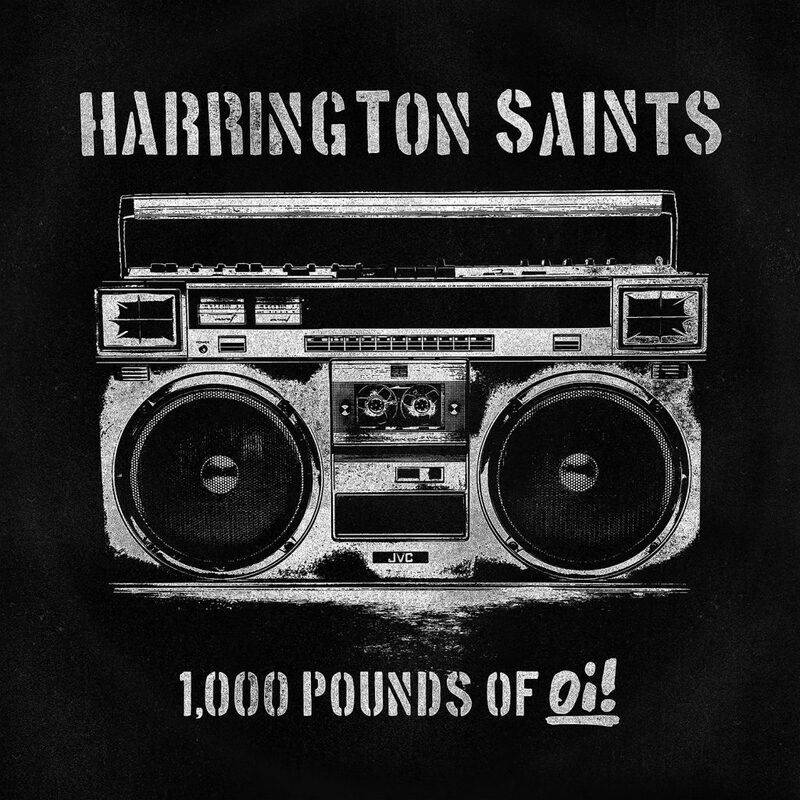 Dying Scene has premiered Harrington Saints’ video for “1000 lbs. of Oi!” Click READ MORE to follow the link to the video! Two big pieces of news from the THIS MEANS WAR! camp! 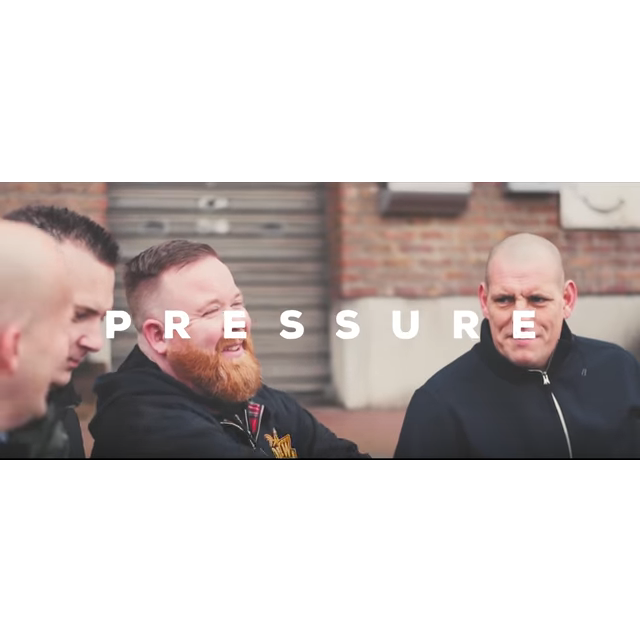 They are playing Belgium’s premiere punk rock festival, GROEZROCK, and they have released the video for their new single, “PRESSURE,” off their new LP HEARTSTRINGS! Click READ MORE to get the scoop! 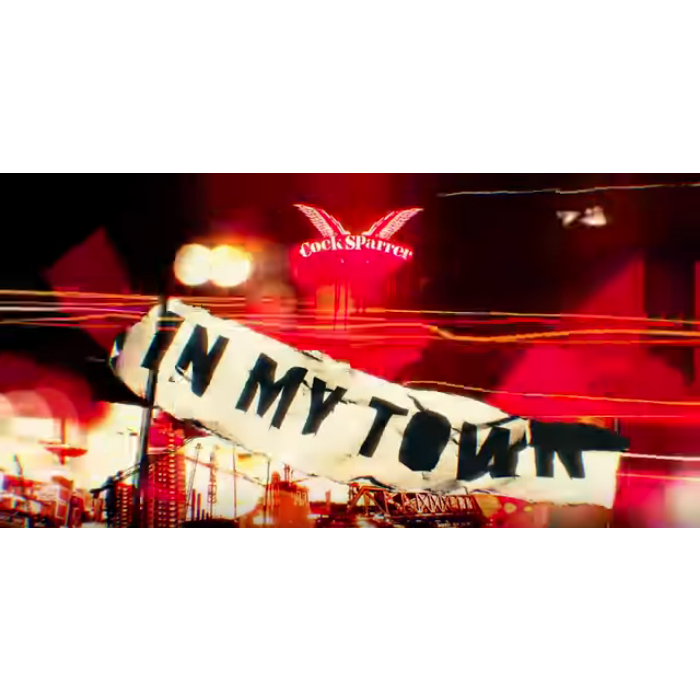 The Old Firm Casuals have just released their new music video for “Motherland” which comes from their new album Holger Danske! Click READ MORE to watch the video! 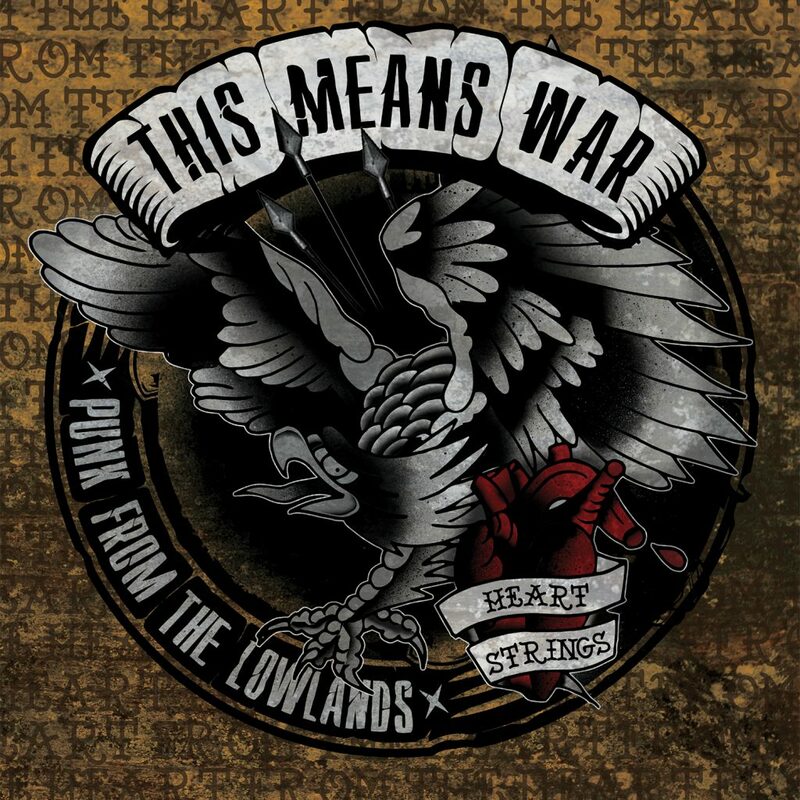 Head on over to AWAY FROM LIFE to listen to THIS MEANS WAR’s new record HEARTSTRINGS! Click READ MORE for more info and a link to order it from our webstore! DAD BRAINS have released their hilarious video for “It’s Christmas Time!” Click READ MORE to watch it! 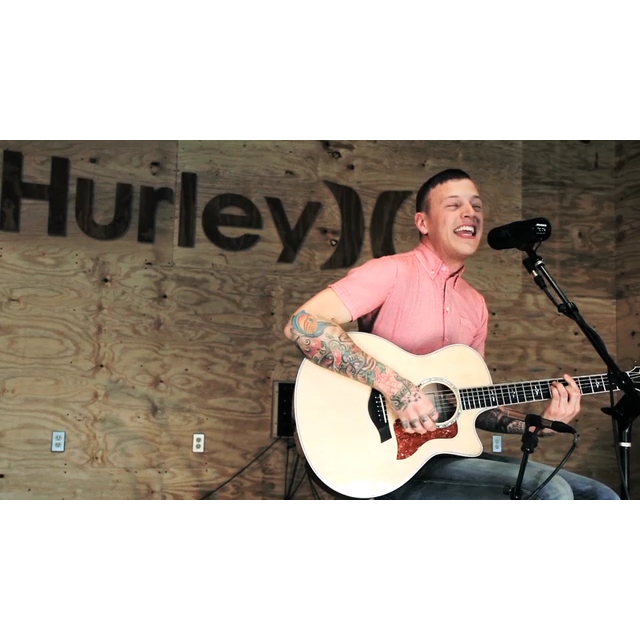 Watch Suedehead’s Live Video For “I Believe In Love” at Hurley Acoustic Sessions! 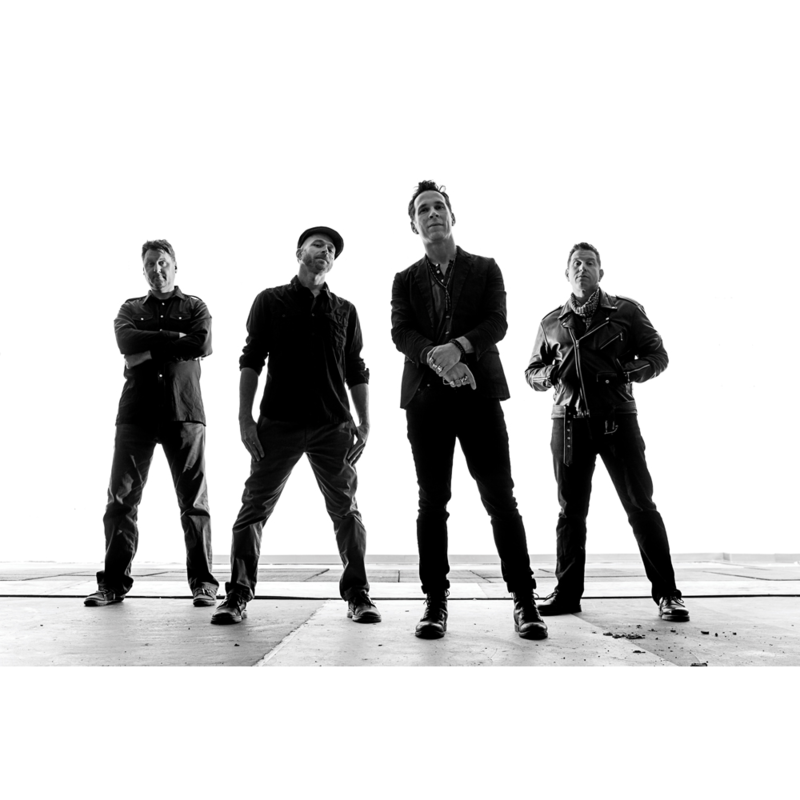 We’ve unearthed a fantastic, previously unreleased video of SUEDEHEAD performing “I BELIEVE IN LOVE” at HURLEY ACOUSTIC SESSIONS. CONSTANT FRANTIC MOTION, the SUEDEHEAD discography collection, comes out Black Friday, November 23rd, 2018, on PIRATES PRESS RECORDS! 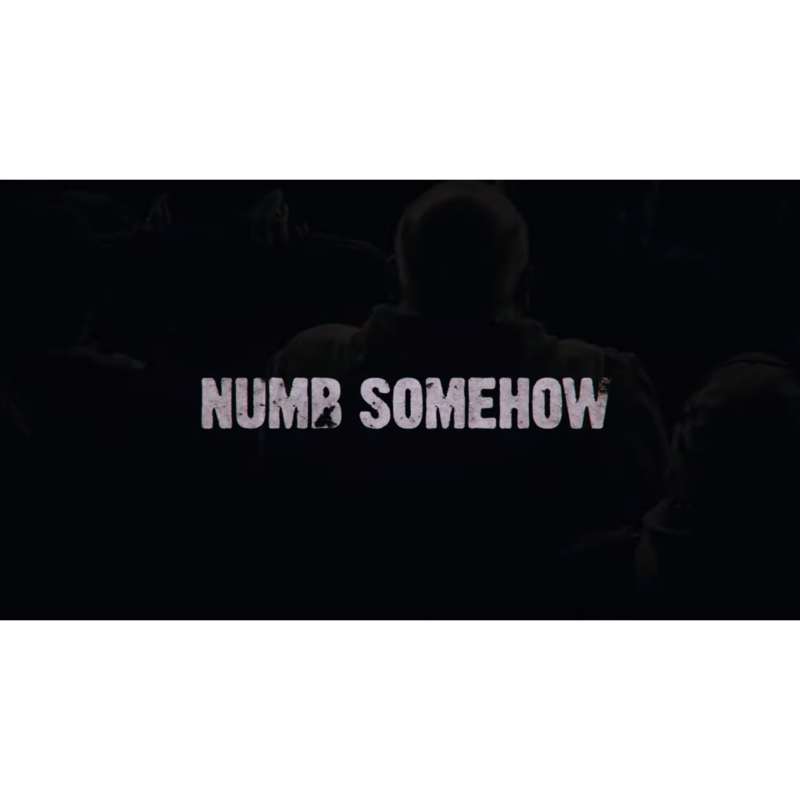 Check with your local record store to make sure they’ll be stocking it! Click READ MORE to watch the video! THE RATCHETS have released their amazing music video for “Dotard At The Dial” – one of the tracks from the band’s upcoming record First Light and can also be found in the band’s Essentials box set. Click READ MORE to watch the video! Suedehead’s “Constant Frantic Motion” out on Black Friday! Black Friday will be a busy day for Pirates Press Records! 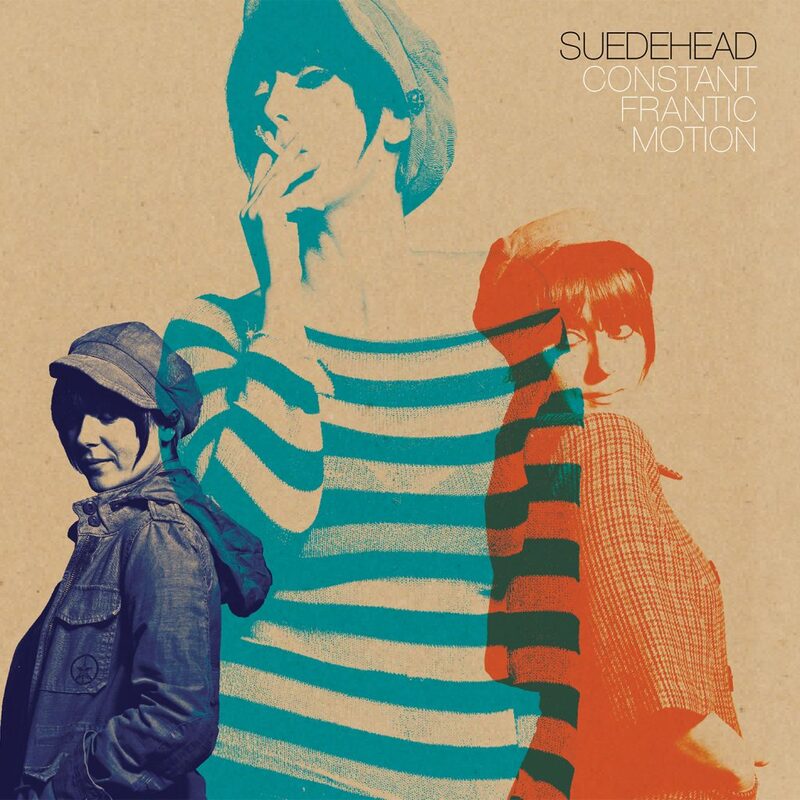 We’re very excited to announce we’ll be releasing SUEDEHEAD’s Constant Frantic Motion – a collection of the band’s 7″ EPs pressed onto one 12″ plus a bonus 7″ of previously unheard songs!